Prices apply since 01.12.2017 for service in Tallinn. All prices include VAT. * Indicated price is minimum, exact price depends on car. Standard exterior wash – soaking, shampoo wash and door gap cleaning, treatment with dry wax and drying. Thorough exterior wash + tar removal – soaking, tar removal, shampoo wash, wheel cleaning, treatment with dry wax, door gap cleaning, drying and carpet cleaning. Standard interior cleaning – vacuuming the salon and cleaning the fittings (dashboard), upholsteries, windows and luggage room. 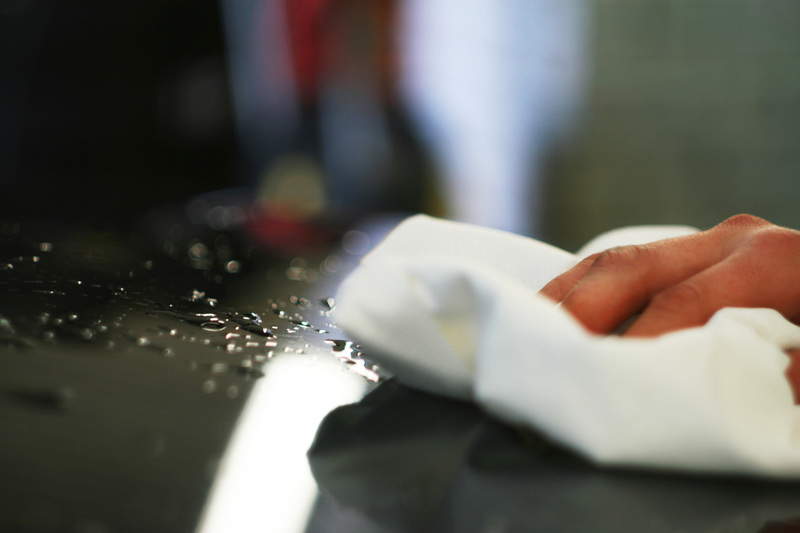 Leather interior care – Leather care + vacuuming the salon and cleaning the dashboard, upholsteries, windows and luggage room. Salon dry cleaning – standard exterior wash, standard interior cleaning. Together with interior wet cleaning. Waxing – thorough exterior wash, tar removal and waxing using the permanent wax NANO WAX +3. Engine wash – carried out only under the responsibility of the customer. Clean car package – thorough exterior wash, tar removal and standard salon cleaning. Preparation for Sale package – thorough exterior wash, tar removal and standard interior cleaning, salon dry cleaning and waxing. Engine wash if desired.